Getting into the Simlympics is pretty easy, and the level of involvement you want in the Games is up to you! The only restriction is just one nation is allowed per person. The name of your SimNation (one country per person). Your National Simlympic Code (NSC), a unique three-letter code that identifies your country, e.g. CAN for Canada (a second choice would also be appreciated, in case your first choice is taken). Your nations's flag (a link to it will do - no need to clutter up the comments!). • If you do not provide a flag, your nation will participate under the Olympic flag. Flag creation services are also available on SimSports. Re: Sign-up for the Simlympics here! I am confirming the Shayden Federal Republic will still participate in the Simlympics. New Holland will also continue competing. This post is to confirm that Ascadylea will continue participating in the Summer and Winter Simlympics! Kaskaskia will continue to participate in the Simlympic Movement. Australasian Islands is now the Australian Islands, And the flag has been updated. Apart from that it the same. Kingston and Boyce owns a new flag, i request it to be updated on Simsports please. 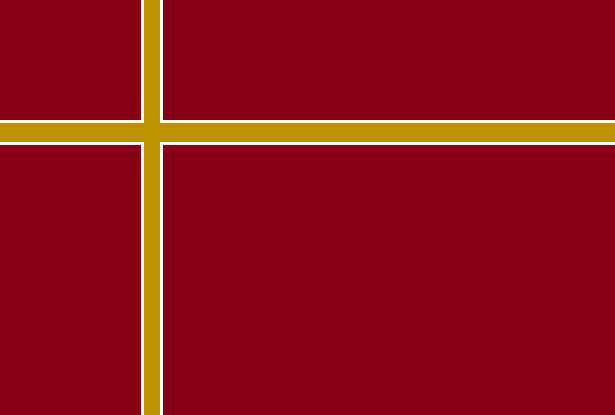 Ainkien, AIN, [let me know if you need the flag graphic again].